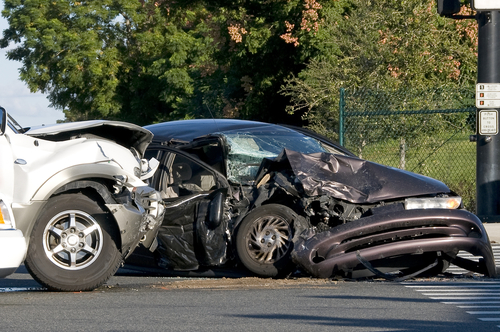 Auto accidents happen anywhere, anytime and anyone can be the victim. They are sometimes very severe as some cases result in serious injuries or even death. If you are fortunate to still be alive after a serious auto accident, you cannot avoid the painful process of recovery and might still be stuck with everlasting scars and trauma. If you or your relation ever gets involved in an auto accident, it is advisable to seek the services of an experienced auto accident attorney quickly. If you or your loved one(s) ever get involved in an auto accident in Rialto, CA, you have the right to be compensated for your distress or pains and it is in your best interest that you should hire a proficient and experienced auto accident attorney in Rialto. Rawa Law Group is a superior 5-star law firm in Rialto, CA that will provide you with reliable legal services and are at your beck and call. We ensure that we give you the best possible legal representation in the city of Rialto, CA. With more than 20 years of experience in auto accidents cases, we have the most experienced and skillful set of auto accident attorneys with a steady standby team to effortlessly and gracefully handle your case. Our experienced auto accident attorneys based in Rialto have handled and successfully delivered on several auto accident cases. When you reach out to Rawa Law Group, you do not have to initial expenses as we do not charge upfront payments until the case is won. That implies we do not get paid until your case is won. Our team can also meet you up at your place or the hospital after the accident and we also offer free no obligation case evaluation. We have some of the top personal injury lawyers in California and we can help you maximize your accident claim statement. You can reach us via the address below.